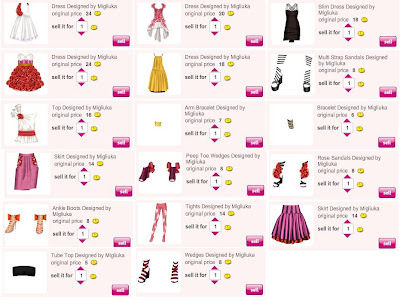 STARDOLL FREE | Underneath Stardoll Blog: OH MY GOD!!!! 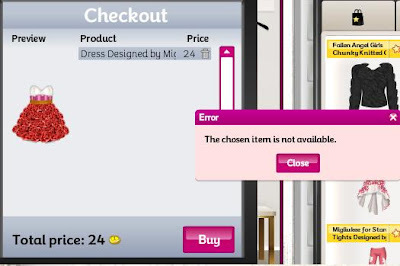 UPDATE:You cannot buy them....the items are not available...see photo!!! UPDATE2: They appeared in the bazzaar we can now sell them!! what do you think about what happened today?